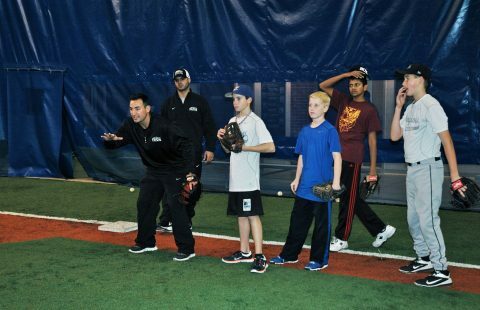 With an on-field focus on defense the “Young Guns” (7-9 year olds) program is designed to introduce proper baseball development at an early age. Surrounding young players with our staff’s experience and respect for the game will give them a huge edge in becoming tomorrow’s elite player. The younger we get kids training with a purpose, the more successful players they will be down the road.